How do I get the most Return on Investment through my Chamber membership? Network, Network, Network. The problem with that answer is that it gives you the answer but not the how to. This seminar will provide you with the How To network within the Miramar Pembroke Pines Regional Chamber of Commerce and also in your everyday lives. This two hour session will provide you with the tools for networking at events, from the pre-planning for an event to the follow up after. You will learn the best techniques and skills to make every event one that moves you closer to your goals. These networking skills and practices are transferable to any event you may attend. But within our organization there is more than just event networking that will help you reach your goals, we have social media and leads groups for you to be involved in. As an added bonus we will be covering both leads group networking and our social media networking. Some of the etiquette involved in these types of networking and how to optimize your relationship building potential within these groups. 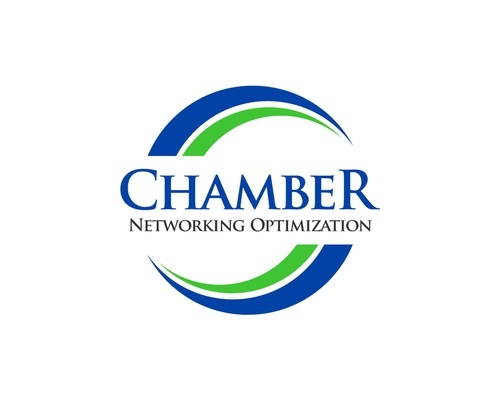 This member’s only training will give you the tips on how to become a stronger networker not only within the Chamber but in your everyday life. Space is limited to 15 attendees.